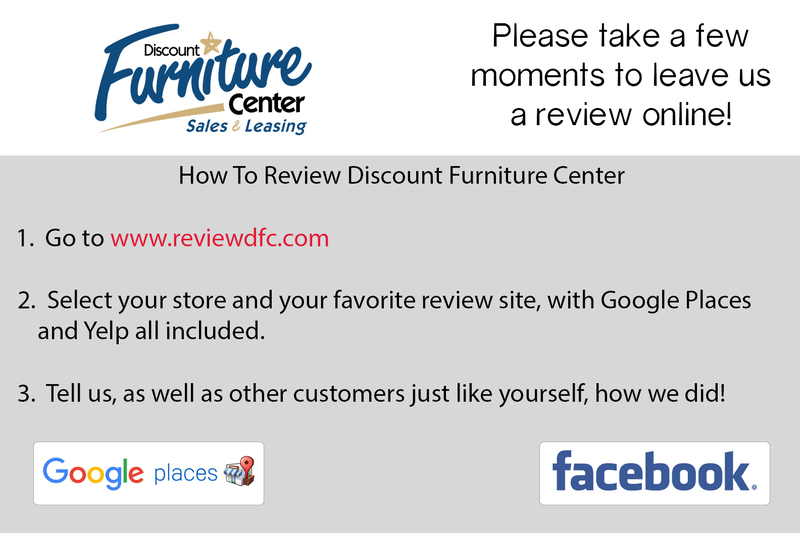 " DFC is always awesome & helpful!! But they were supremely awesome when I won their Father's Day recliner contest!!! Everyone in the store was so happy for me & helpful in picking out my chair & getting it loaded. Thanks again DFC!." " Thank you Ernie Thompson for your awesome help with our dryer purchase! Quick and painless! We'll definitely be back! :)!" " Great Selection! Great Name Brands & Even Better People!!!! Delightful!"